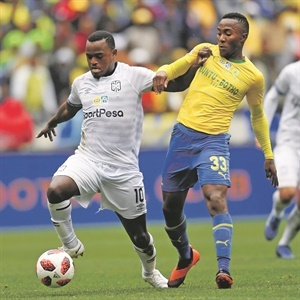 CITY OUST SUNDOWNS TO REACH MTN8 FINAL Cape Town City overcame Mamelodi Sundowns on penalties in the MTN8 semi-finals on Sunday, despite losing 1-0 in the second leg at the Lucas Moripe Stadium. 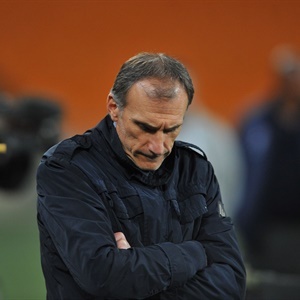 MAMELODI SUNDOWNS are undergoing a worrying goal drought, having gone four games without scoring. 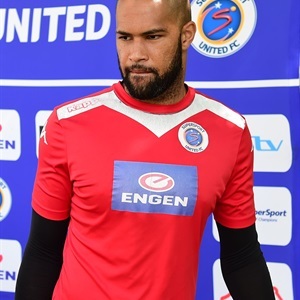 NEW Mamelodi Sundowns goalkeeper Reyaad Pieterse is likely to make his debut for the Brazilians on Saturday (3pm). 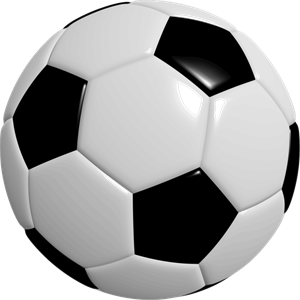 “SOMETIMES defeat is better than victory.”. 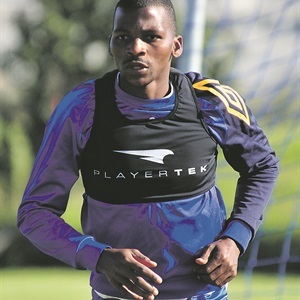 CAPE Town City fullback Thamsanqa Mkhize says the club has enough firepower to claim MTN8 honours ahead of SuperSport United. 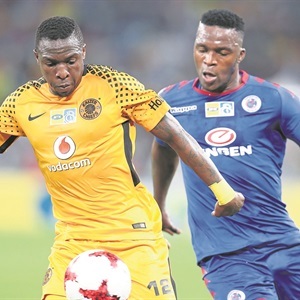 THE crunch MTN8 Cup battle may well come down to who wants it most. 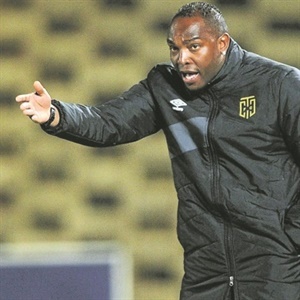 UNITED’S TINKLER EYES CUP GLORY! 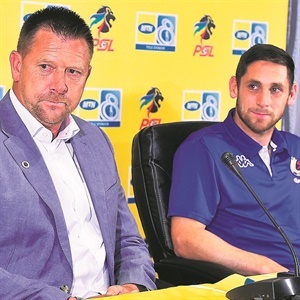 ERIC Tinkler is hoping it will be third time lucky for him in his pursuit of MTN8 Cup glory this weekend. 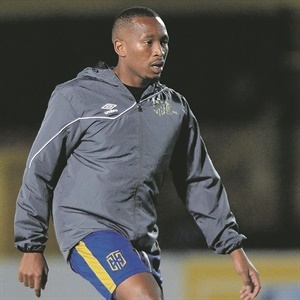 HE LISTS two Belgian Cup triumphs on his CV as his biggest career achievements so far. 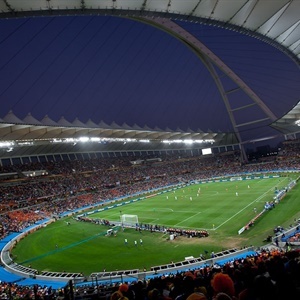 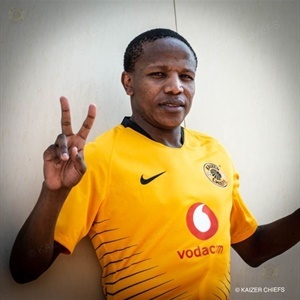 MOSES MABHIDA STADIUM WILL HOST MTN8 FINAL! 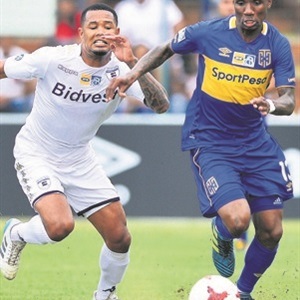 PREMIER Soccer League (PSL) has confirmed that the MTN8 final between Cape Town City and SuperSport United will be played at Durban’s Moses Mabhida Stadium. 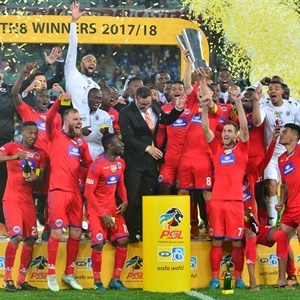 MARITZBURG United coach Fadlu Davids reckons the sooner they forget about their 2-0 MTN8 home defeat to SuperSport United, the better. 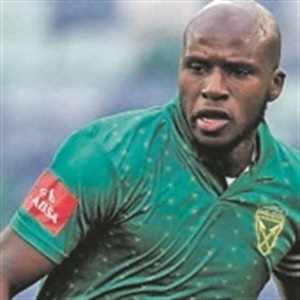 BONGANI Khumalo is usually a calm figure on and off the pitch, someone who hardly draws unnecessary attention to himself. 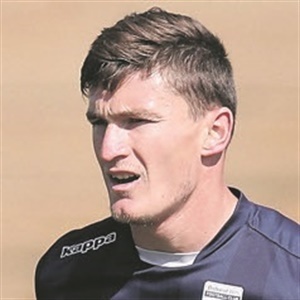 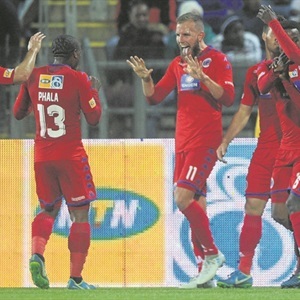 HISTORY beckons for Maritzburg United. 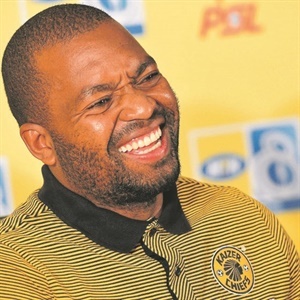 They are 90 minutes away from possibly playing in their first cup final. 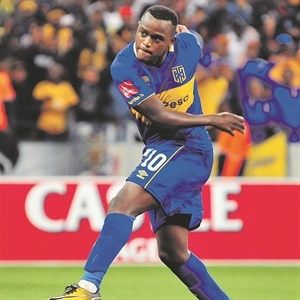 MCCARTHY'S CITIZENS ROAR TO VICTORY! 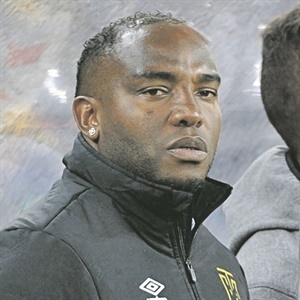 BENNI McCarthy might still be getting used to “screaming and shouting” from the sidelines but the Cape Town City coach is currently happy for his players to make the noise on his behalf. 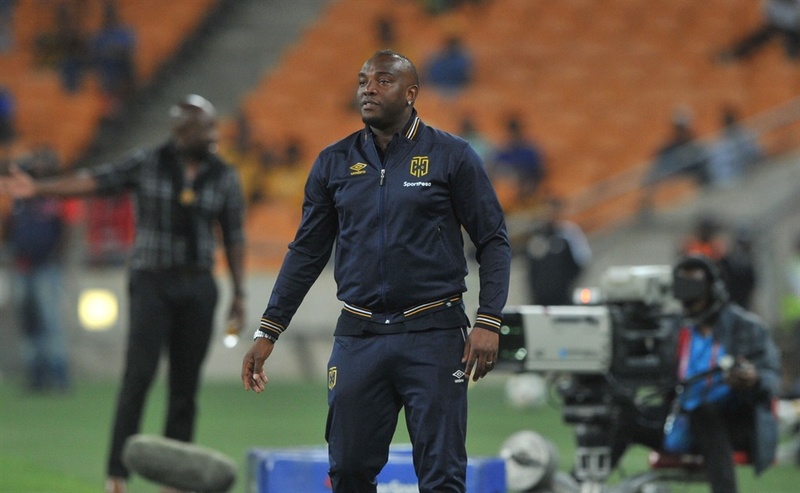 “WE WILL take the defeat and face the consequences!”. 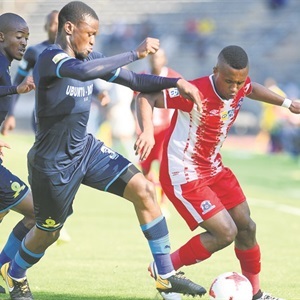 MARITZBURG United will face SuperSport United in the MTN8 Cup semifinals after they bundled Mamelodi Sundowns out of the top eight competition with a narrow 1-0 win at Lucas Moripe Stadium yesterday. 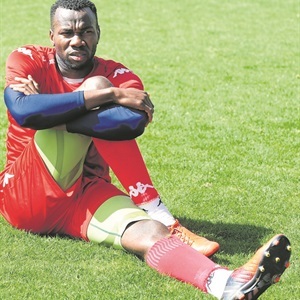 FORGET the hyped up pre-season tournaments, forget off-season transfer speculation.